Irony is hard at work in photography: Taking pictures appears to be the easiest aspect of working in the industry, yet the business side of photography is what confounds many a photographer. What’s going on here? Surely, not every photographer has mastered taking good shots, so how can he find that easy while finding it hard to take a business approach to his photography? 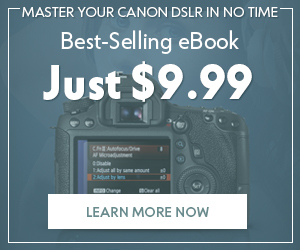 Marketing your photography is harder than you may think. There’s so much that falls under the “marketing” banner that it can be hard to appreciate it all at first glance. Still, being able to successfully market your services as a photographer is an absolute must because that’s the key to pulling in customer after customer. 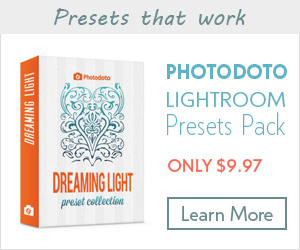 Both pros and amateurs have to market their photography in the same way to draw in those hard-to-get clients. Here’s how you can get off to a great start in this noble though difficult goal. 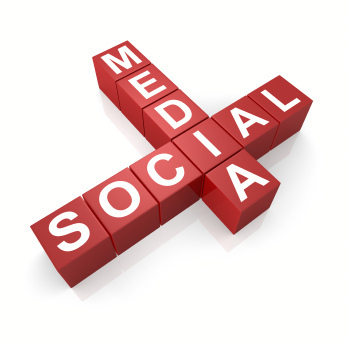 If you’re not using social media, you’re not going to be as visible as you could be. Reaching out to prospects on social-media sites like Twitter, Facebook and LinkedIn is a sweet way to get to people via platforms they use, enjoy and feel at home in. Social media is a great first step to marketing your photography. Photo by localmarketer. Creating an account/profile especially to showcase your photography—as you can on Facebook—is the way to go. You can do the same thing, though to a much lesser extent, on Twitter, which you can still use to raise awareness about your work. The best place in the whole universe to collect your best (or any) works is right on your portfolio website. Here, your would-be clients can see with their own eyes what your shots look like, who you’ve worked for in the past and what you can do for them. 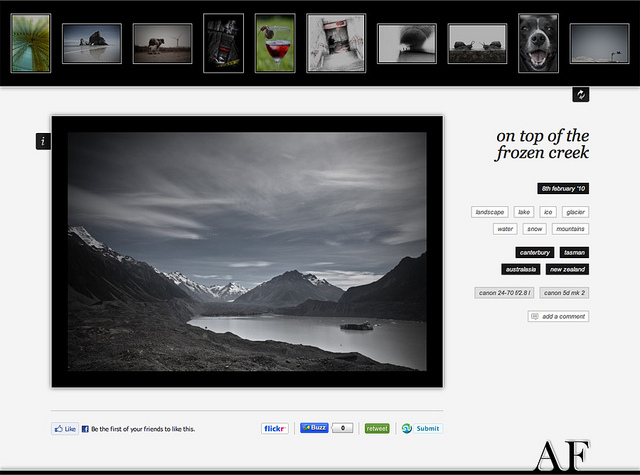 This is a great example of a professional photography website. Photo by Adam Foster. Your site also needs other basics, such as your contact information on each page (hey, why make it hard for clients to get in touch with you?) and links to all of your social-media accounts. Check out a list of the 25 best photographer portfolio websites to get an indication of what your website should look like. 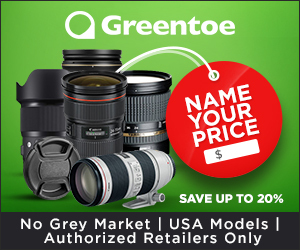 Taking out actual ads is met with suspicion from some photographers because, they reason, the price of taking out ads can be too costly. That reality has to be balanced with the fact of the matter that taking out ads is still one of the most effective ways of getting your name out to the public. Running ads for your services can attract attention. Photo by kbia.org. You don’t have to go big to start advertising your photography business: Simply taking out ads in local papers or arts publications can work wonders, just not immediately. If you want to go the online route, you can always consider Google Ads or, if you’ve got a Facebook page dedicated to your photography brand, sponsored updates on Facebook that are relatively reasonably priced. A blog should be part of your portfolio website, as that creates real value for people who are already interested in your photography. It’s a great inbound marketing tool that shouldn’t be underestimated. Just be prepared to have the discipline to update it regularly and put in the work it takes to build up a community of dedicated readers. It’s advisable to regularly blog at least a few times a week. 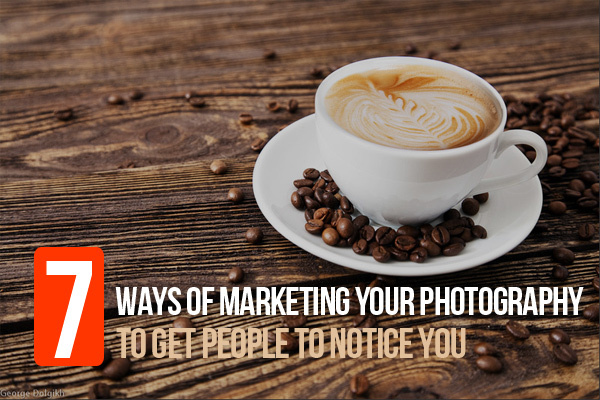 Blogging about your photography gigs can bring you a following. Photo by C4Chaos. You should include the latest pictures that you’ve shot as the main stars of your blog. This will further showcase your work to your site visitors. 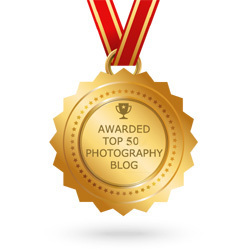 In addition, it’s always prudent to blog about photography-related topics that provide actionable advice and helpful value to your readers. For instance, you could blog about the latest equipment that you use, how to take pictures in different light conditions and even how you deal with clients. You’ll only be able to include testimonials on your website or marketing materials once you’ve landed some long-term clients, but their effectiveness is solid. The power of testimonials is that they are a powerful way to land some new clients. After you’ve done some quality work for any given client, ask him to give you a written testimonial of only a few sentences or so, describing what it was like to work with you. 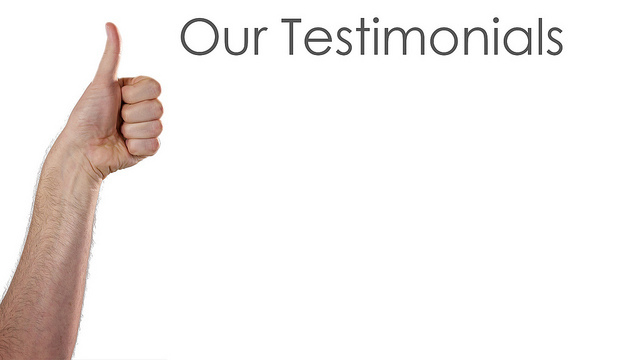 It is imperative that you include written testimonials on your site. Photo by Dave Dugdale. If you provided your clients with stellar work, you’ll naturally get amazing testimonials to put on your site, which will work to persuade future prospects. In any business situation, networking is extremely powerful, and photography is certainly no exception to this rule. Meeting people in person is always an ideal means of making a strong impression on someone, including clients. 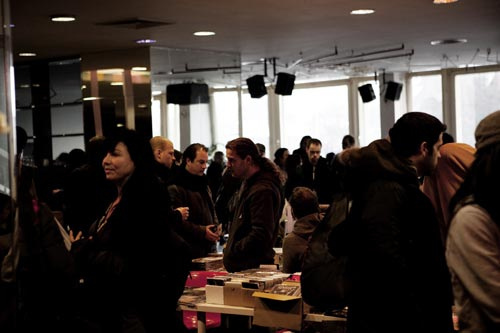 So be sure to introduce yourself to people when you attend things such as photography events and exhibition launches. Network and get out there with the peeps! Photo by DISK/CTM. Once you get to chatting, one of the questions you’ll be asked will include what you do for a living. This is a perfect opportunity to tell them that you have a photography business and are always ready to take on new clients! Just be sure to take a bunch of your business cards with you to hand them out to whoever inquires. Know that holding exhibitions of your own work could be a pricier marketing direction, yet it has benefits. There is simply no substitute for the relative degree of status you’ll attain when your work is exhibited, period. When your work is exhibited, both your name and profile as a photographer are built up. 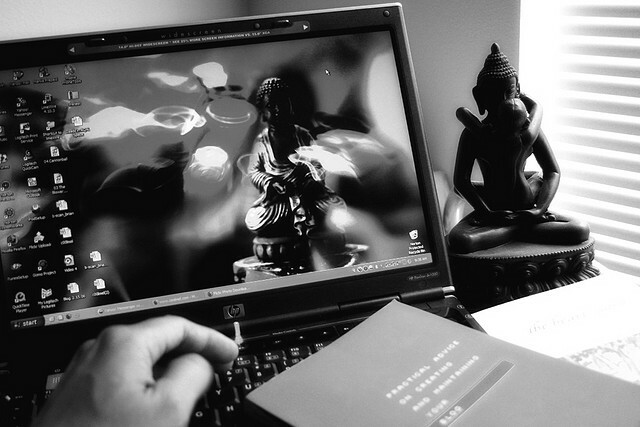 This then attracts more people to your work that’ll help toward any future projects. 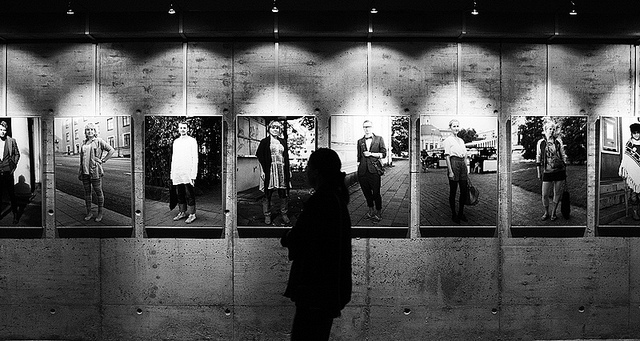 Exhibitions allow you to raise your profile as a photographer. Photo by Lauri Rantanen. If you’re holding your very first exhibition, you should start small since, chances are, you haven’t yet received enough acclaim or recognition to justify bigger exhibitions. A good starting point is approaching local art galleries and art centers and asking if they’ll work with you to have your photos displayed. No one will blame you for looking at yourself as an artist first and foremost. After all, you’re a photographer, for Pete’s sake! At the same time, you mustn’t neglect the more pragmatic side of photography if you want to earn a good living off of it and get more people to discover you, that is. 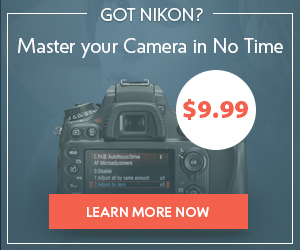 This means you have to look at what you do as a business; master the business side of photography, too. Getting a handle on managing your photography as a business that you want to become profitable means marketing and putting yourself out there. This involves social media, starting a photography website, blogging about your work, taking out ads and even holding exhibitions. In short—whatever it takes. Have you begun to look at your photography as a business, or are you still more focused on seeing yourself as primarily an artist? Whatever the case may be, be sure to leave a comment below.